Thousands of Metra riders will need to find a new way to buy their tickets as the agency tries to trim costs. Metra riders will no longer be able to purchase monthly or 10-ride passes online after June, the commuter rail agency announced Monday. The agency cited declining online sales and increased costs in its decision to discontinue the online tickets, which have been available since September 2009. Tickets will still be available for purchase through the Ventra app, ticket windows and ticket machines. Monthly pass sales will stop after June 20; those passes will be good through July. Ten-ride ticket sales will be cut off after June 30. Online sales have greatly declined since the Ventra app was introduced in late 2015. Last year saw an average of 2,654 monthly passes sold on the Metra website, just over half the 2014 peak of 5,162 per month, the rail agency said. Ten-ride ticket sales likewise declined from a peak of 4,875 per month in 2011 to 1,201 per month in 2017, according to the release. Moving away from website sales will save $144,000 in annual site hosting and maintenance costs, $70,000 in credit card security upgrades and $240,000 in accounting fees, the release said. 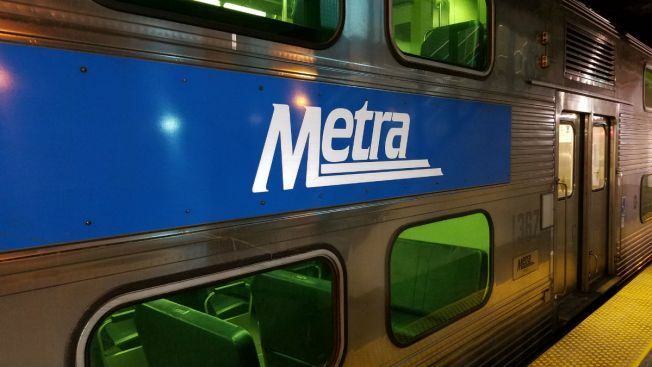 The announcement comes just two months after Metra introduced a 25-cent fare hike across the board and cut service on four lines to close a $45 million budget deficit. It was Metra’s fourth straight annual fare increase and the agency warned it may not be the last.